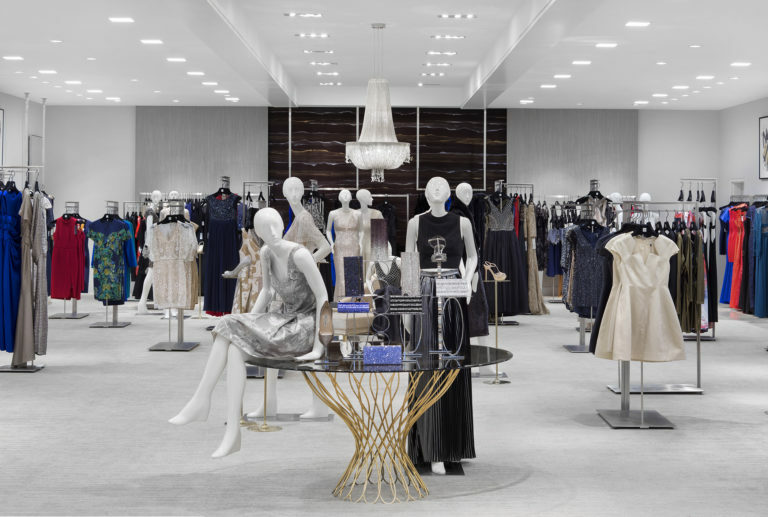 Iconic retailer Saks Fifth Avenue selected Hixson as the Architect/Engineer of Record for the recent remodel of their 100,000 SF, full-line department store in Huntington (Long Island), New York. The renovation, carefully phased to allow the store to remain in operation throughout construction, was designed to deliver both a fresh new look and enable the sales floor to be more productive. 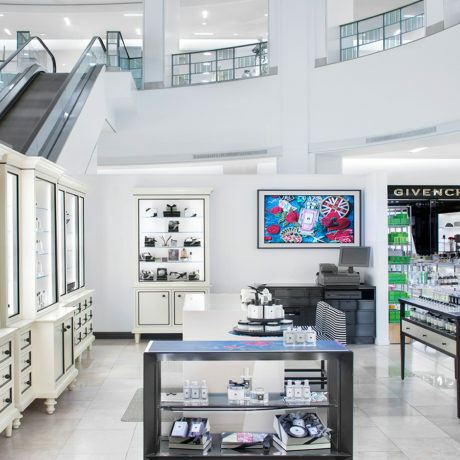 The first floor features six new luxury vendor shops, providing customers with even more high-fashion merchandise offerings from both established and emerging designers. In addition, the restaurant was re-located to a new location, completely remodeled, and features a new outdoor dining patio.